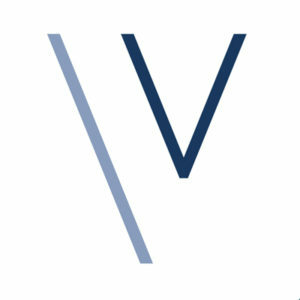 VIVANT CHISS has been a proud partner of the Sciences Po Law School since 2017. The Sciences Po Law School is aimed at training high-level legal experts (juristes) likely to adapt themselves and work in an ever-changing professional environment, by relying on a lively academic community and an international network of excellence. It is comprised of 500 students coming from very different backgrounds, all graduates, and 40% of whom are international students. They are trained by an interactive teaching method aimed at developing critical judgment. This teaching method enables them, at the end of their course, to be a member of the bar, of a company, of an economic regulation body or of the judiciary. In order to participate in the training of the students of the Sciences Po Law School, VIVANT CHISS, awards an excellence grant, each year, which is based on educational and social criteria, and takes on the recipient of the excellence grant for a 6-month traineeship. VIVANT CHISS is also patron of the Law School and supports the projects of the School each year.